Here's a look into how businesses need to rethink the shopping experience. Check out these 7 quotes from leading mobile experts. 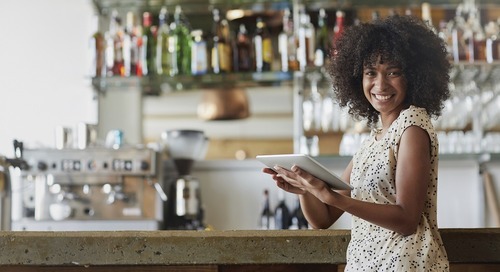 They shed some light on how businesses will need to strategize to go mobile in 2016. So what exactly are consumers demanding from merchants in 2016? 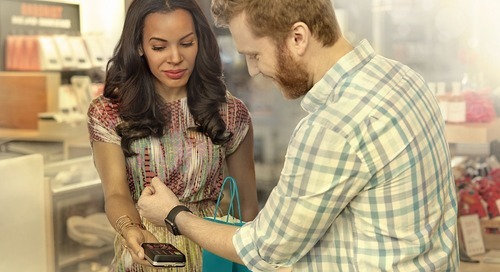 Here's a look at how businesses need to rethink the shopping experience.